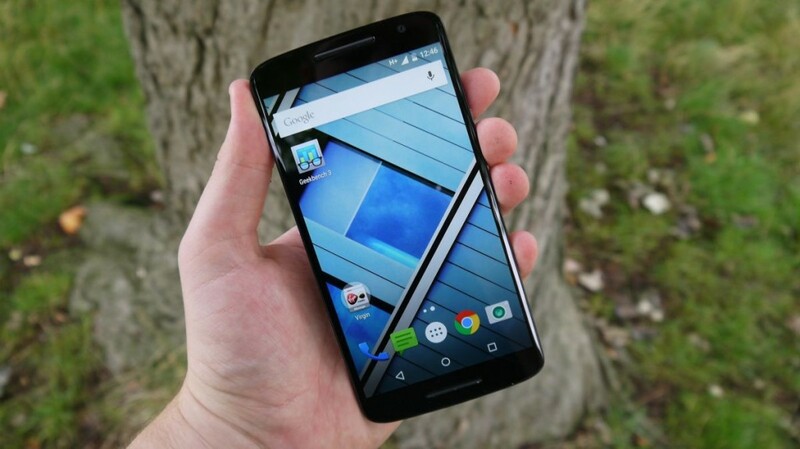 Picking the best smartphone among the mid-range handsets is a very difficult task. 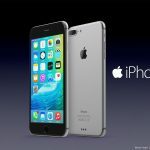 More specifically, it had got even harder in 2015, as a large number of amazing mid-range devices were being released during that time. In this article, you will find the best smartphone list that discusses about the 5 most amazing mid-range handsets of the last. Take a look at them. 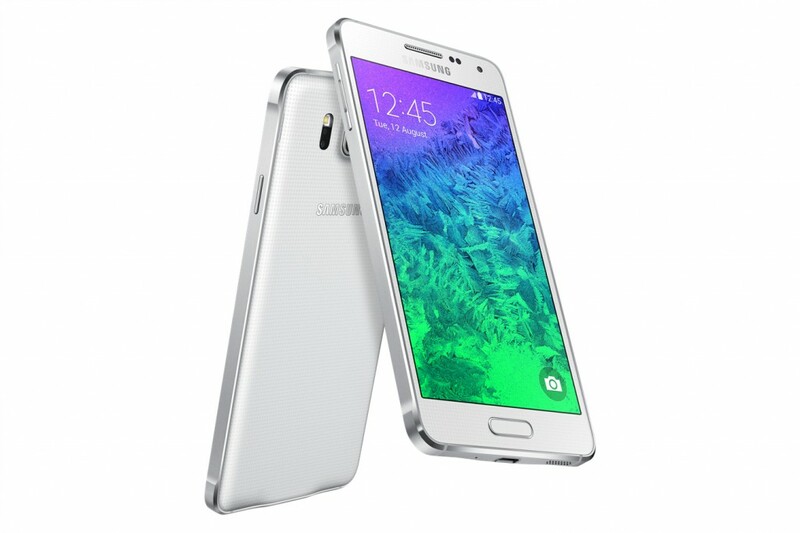 Samsung Galaxy Alpha has almost the same appearance as the Galaxy S5. However, there is only one different design feature, which is the metal frame. It has a 4.7-inch 720p display, which is able to produce a decent view. The inclusion of Exynos 5430 octa-core processor and 2 GB RAM allows the device to operate pretty smoothly. The 12-MP primary camera is amazing. It can record 4K videos. Overall, it’s a great mid-range smartphone. 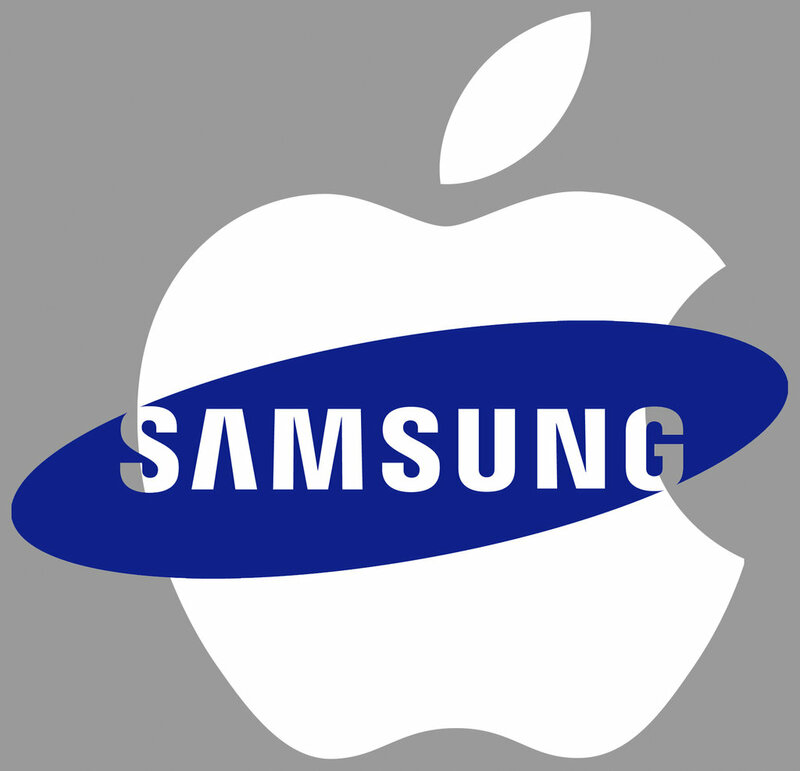 For this reason, the Samsung Galaxy Alpha takes the 5th position in our best smartphone list. 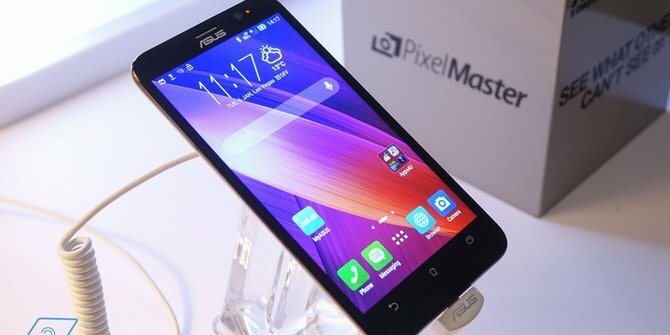 The Asus Zenfone has been packed with the massive 4GB RAM that ensures the lag-free performance. The inclusion of the 2.33-GHz Intel Atom Z3580 processor and the PowerVR G6430 GPU has made it an amazing gaming smartphone. Its 5.5-inch 1080p display is able to produce a crystal clear view. It has a powerful 13-MP primary camera with the “Real-Tone” LED flash that can capture dazzling photos. On the front, it has a decent 5-MP selfie shooter. Overall, it’s an amazing device. As a result, the Asus Zenfone 3 grabs the 4th spot in our best smartphone list. 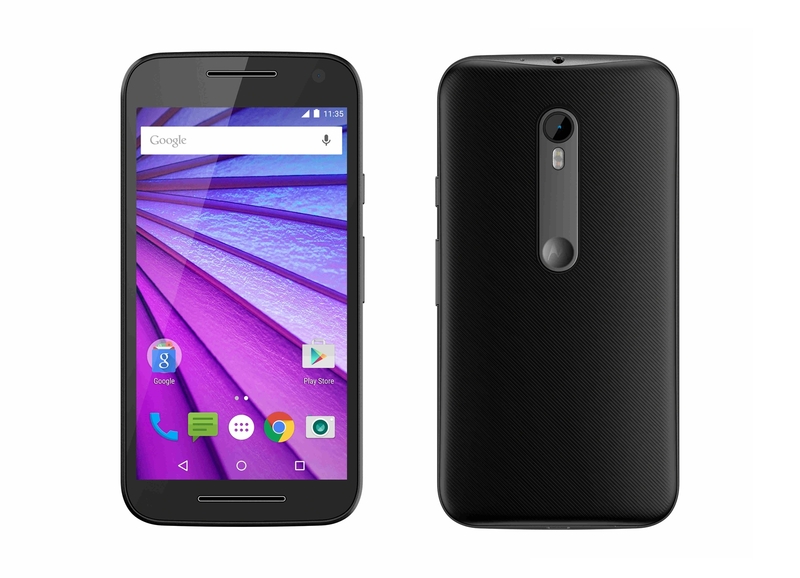 Motorola Moto G is available in two variants. 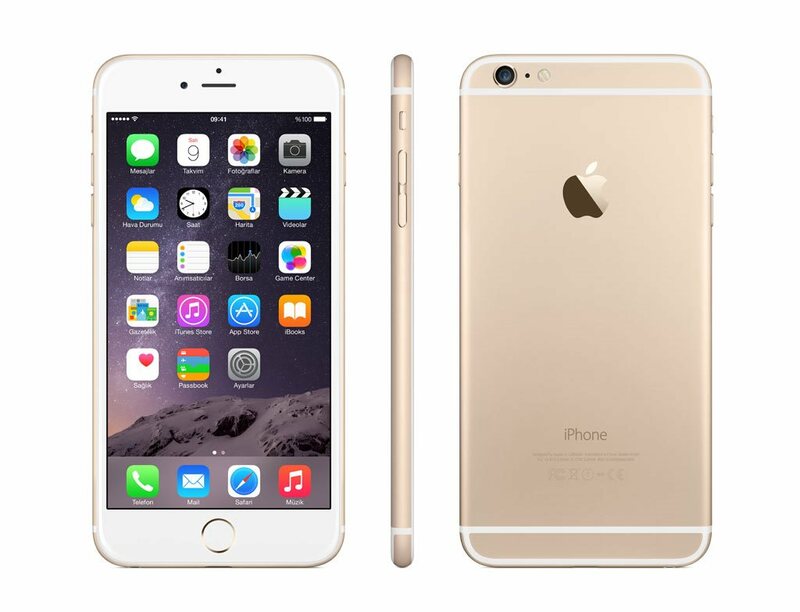 The first one contains 8 GB internal storage and 1 GB RAM. The second one has 16 GB internal storage and 2 GB RAM. Unlike other smartphones, the internal storages of both the models are expandable. Its 5-inch has a decent resolution of 720 x 1280 pixel and a pixel density of 294 ppi. Its 13-MP rear and 5-MP front shooters show a great performance in capturing selfies. Overall, it has got everything that a great mid-range smartphone should have. 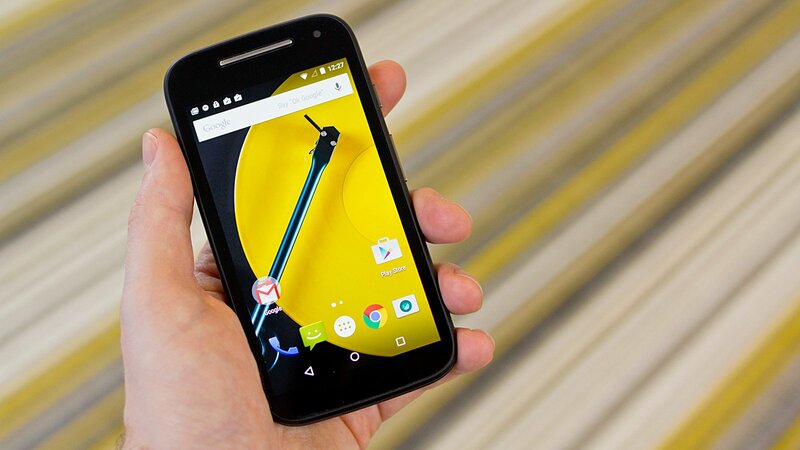 For this reason, the Motorola Moto G takes the 3rd spot in our best smartphone list. 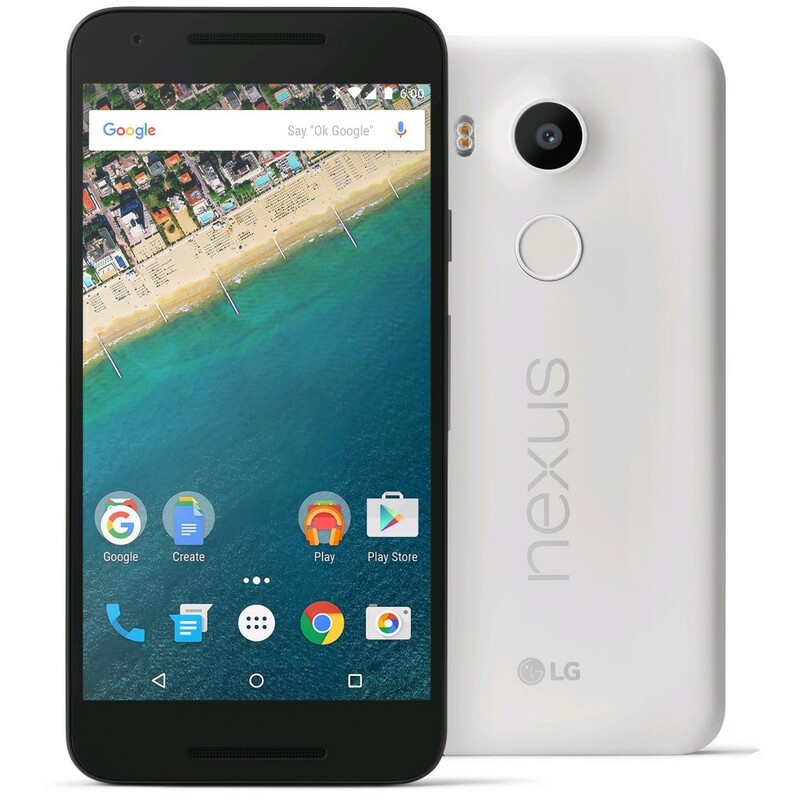 The Google Nexus 5X doesn’t have the microSD card slot for storage expansion. But it doesn’t stop the device from being a great device. It has a unique 12.3-MP primary camera that offers the massive 1.55 micron pixels. As a result, the shooter shows an outstanding performance in capturing photos in low light. 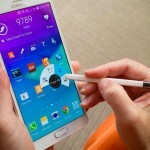 Moreover, it features the latest Android operating system, version 6.0 Marshmallow. 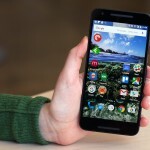 All these things push the Google Nexus 5X to the second position in our best smartphone list. 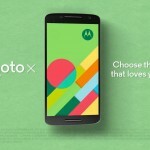 Motorola Moto X Play contains a large 5.5-inch display that has a high pixel density of 403 ppi. 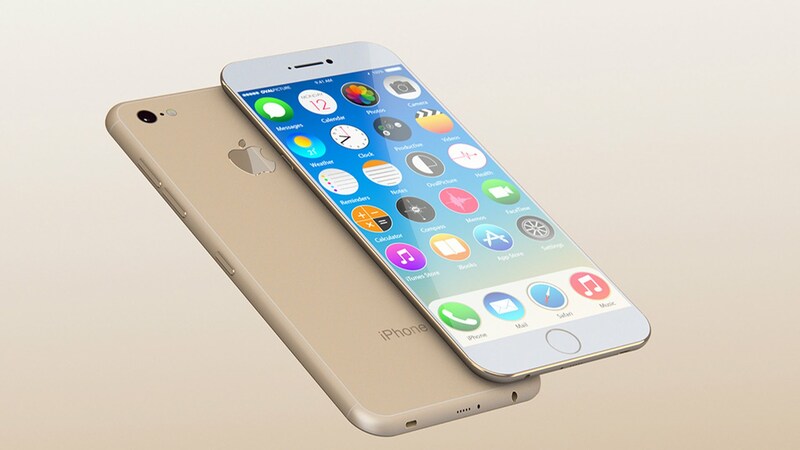 It has a decent Snapdragon 615 processor, Adreno 405 GPU and 2 GB RAM, which is sufficient for a mid-range device. Its 23-MP primary camera is the best one among all the mid-range smartphones of 2015. It also has a respectable 5-MP front camera. Moreover, it sports a powerful 3,630 mAh battery that ensures 48 hours of mixed usage. 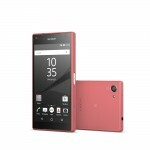 Overall, it is the best mid-range handset of 2015. As a result, it takes the 1st place in our best smartphone list. 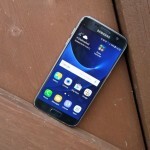 What do you think about our best smartphone list? Share your valuable thoughts with us through the comment section.